New Wood Flooring On Main Level, New Carpet And Pad, New Lighting, New Stainless Steel Appliances. Hurry, This One Won'T Last. MLS#6511789. Sharkey Real Estate, Llc.. Details Galore...This Home Has It All! 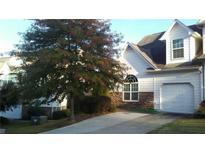 MLS#8532731. Keller Williams Rlty.North Atl. Amenities: Many Features Including Olympic Size Swimming Pool, Basketball Court, Tennis Courts, Playground And A Circular Walking Path. MLS#6510972. Jds Real Estate Services, Inc..
Heritage Park - Hoa Includes Trash, Pool, Ground Maintenance, Exterior Termite Bond, Pest Control And Landscaping. MLS#6509247. Atlanta Communities. Some Pictures May Be Stock Of A Finished Home With The Same Floor Plan, And Not Of This Actual Home. MLS#6509009. 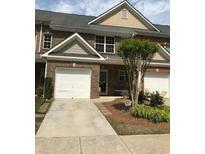 Kfh Realty, Llc..
Town View - Spacious Town Home In A Nice Gated Community. MLS#6509216. 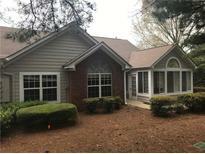 First United Realty Of Ga, Inc..
Brookhaven - Flex Space Upstairs With Full Shower Bath & Large Storage Closet. Gated Active Adult Community. 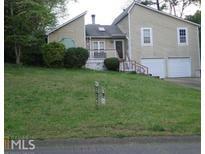 MLS#6507378. Re/Max Around Atlanta Realty. Hurry.....This One Won'T Last Long! MLS#6507251. Atlanta Communities. North Indian Springs - This Quiet Community Is Hidden Behind Awtrey Middle School And Is Not Far From North Cobb High School. Interested? Come Check It Out! 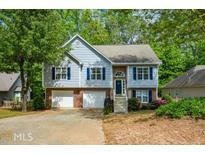 MLS#8524406. Coldwell Banker Res. Brokerage. 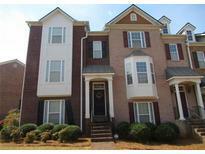 Landings At Kennesaw - Close To Intersection Of Barrett Pkwy And Cobb Pkwy - Tons Of Shopping And Restaurants! MLS#6501839. Atlanta Communities. 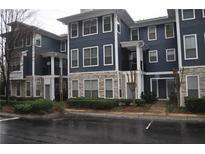 Chastain Park - Well Maintained Close To Shopping, I-75 & I-575. No Rent Restrictions! MLS#6502577. Ga Classic Realty. 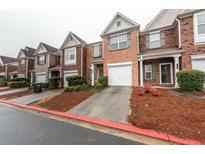 The Gates Is A Quiet Cul-De-Sac Neighborhood Conveniently Located To Shopping, Dining, Mount Paran Christian School, Or Marietta City Schools (Westside Elementary). 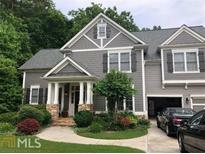 MLS#8520627. Atlanta Communities. Kenyon Farms - Co Towards The End Of March! MLS#8520215. Victor Allen, Llc. Brookhaven - The Assoc Fee Includes Lawn Maintenance Leaving You Plenty Of Time Totake Advantage Of The Communityamenities. MLS#6127519. Keller Williams Realty Signature Partners. Ridenour - Stunning End Unit Townhouse * Covered Private Entrance * Garage Parking * Hardwood Floors * Open Floor Plan * Formal Dining Room * Fireside Family Room * Gas Log Fireplace * Breakfast Bar * Granite Counters * Stained Cabinetry * Walk-In Pantry * Oversized Owner'S Suite * Spa Bath * Double Sink Vanity * Soaking Tub * Separate Shower * Upper Level Guest Ensuite * Finished Lower Level * 2nd Guest Ensuite * Deck * Private, Tree-Lined Backyard * Driveway And Garage Parking * Swim & Tennis Neighborhood * Close To Shopping MLS#6127043. Exp Realty, Llc..
Home Comes With A 30-Day Buyback Guarantee. Terms And Conditions Apply. MLS#6125206. Opendoor Brokerage, Llc. Oversized Back Deck To Grill And Entertain On. MLS#6125272. Fortress Real Estate, Llc..
Lower Level Offers 3rd Bedroom And Full Bath.Walk In Laundry Room On Main Level With Cabinets. Home Is Ready To Close. MLS#6125282. Fortress Real Estate, Llc..
Our Community Is Next To Park The City Is Building MLS#6125018. 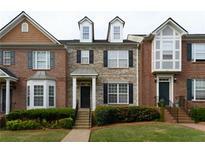 Fortress Real Estate, Llc..
Winterfield Court - Fabulous Amenities And Country Club Memberships Available. Walk To Schools. MLS#6124333. Berkshire Hathaway Homeservices Georgia Properties. 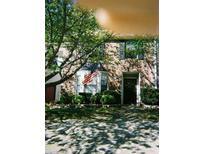 End Unit - Walk Out Your Door And Straight To The Amenities! Must See! MLS#6122119. 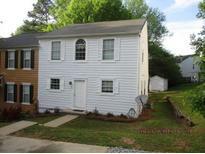 Georgia Platinum Realty, Llc..
Fullers Chase - Ready May/June 2019. Ask About Incentives! MLS#6116359. Traton Homes Realty, Inc..
Fullers Chase - Ready May 2019. Ask About Incentives! MLS#6116350. Traton Homes Realty, Inc..
Fullers Chase - Ready May/June 2019. Ask About Incentives! MLS#6116356. Traton Homes Realty, Inc..
Fullers Chase - Ready May/June 2019. Ask About Incentives! MLS#6116358. Traton Homes Realty, Inc..